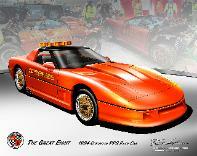 Great Eight sink hole cars. 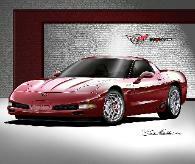 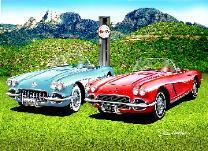 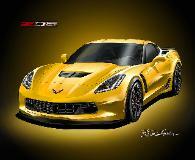 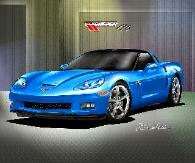 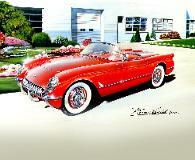 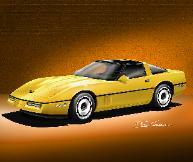 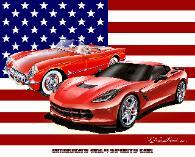 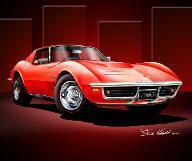 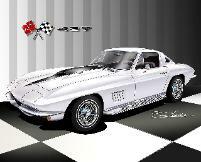 Check out "Rick Corvette Conti! 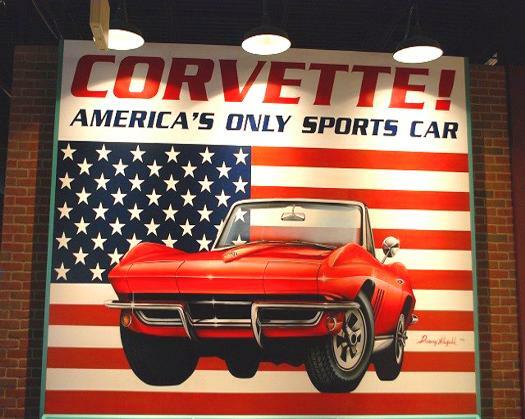 through the years, it's safe to say that their 1953 TV commercial was a successful one.